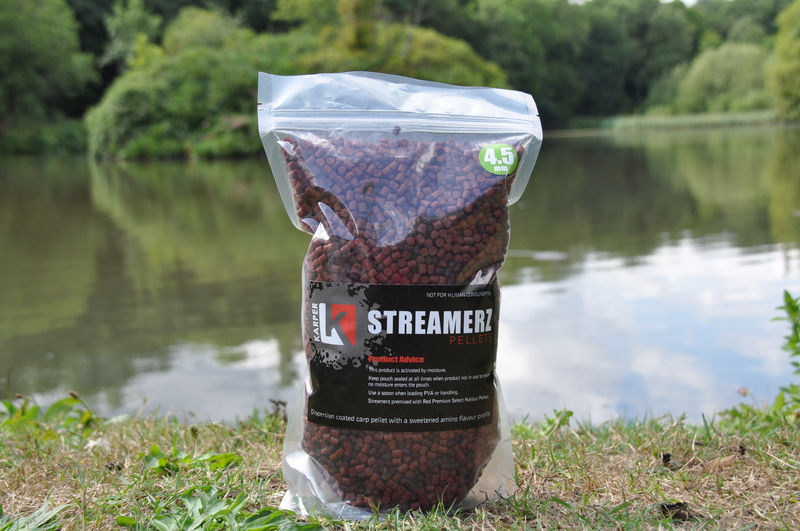 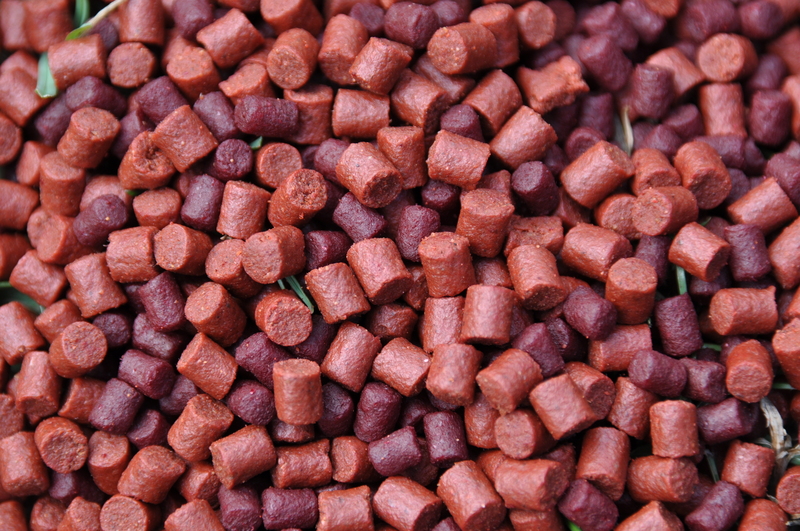 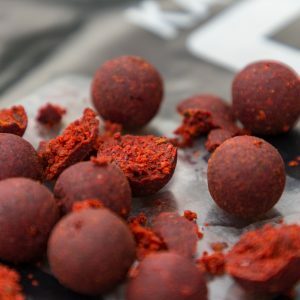 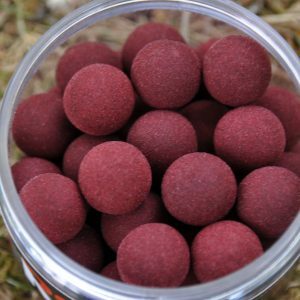 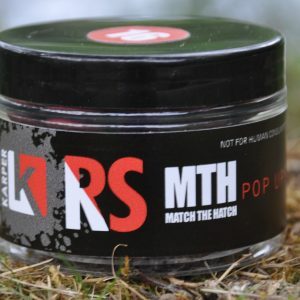 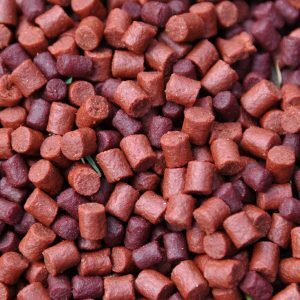 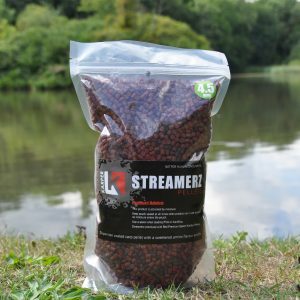 The unique dry coating gives these pellets the dark red dispersion colour with an added sweetened amino flavor profile. 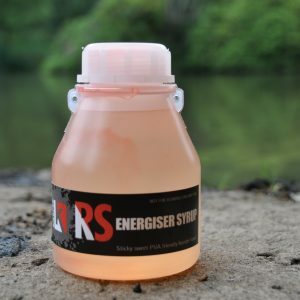 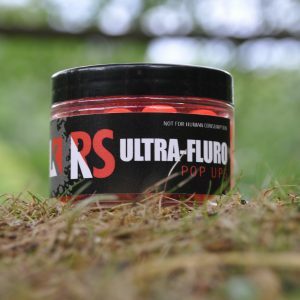 Premixed with standard red premium pellets. 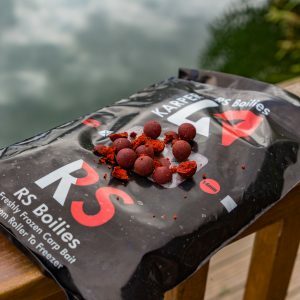 Product supplied in sealed resalable standing pouches approximately 1kg in weight.